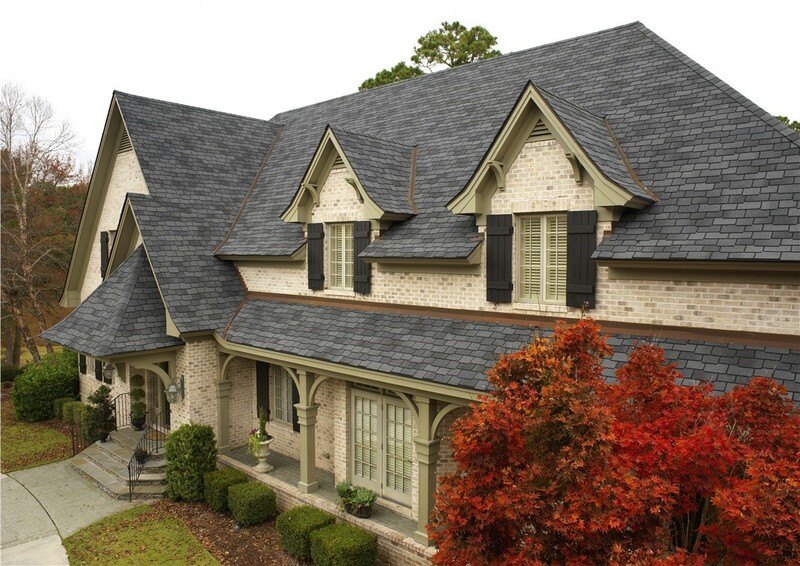 Add value, style, and energy efficiency to your home with Mr. Roofing's award-winning products and services. Incorporated in 1926, Belmont is home to many popular attractions and outdoor activities. The 25,800+ residents enjoy visiting the Aquarium of the Bay, Hiller Aviation Museum, and spending time with their four-legged family members at pet-friendly Water Dog Lake. Whether you need a small repair or a new roof installation, you can count on our award-winning team for all your Belmont roofing needs. Mr. Roofing is a GAF Master Elite and Owens Corning Platinum Preferred Contractor, and we’ve won many awards for our exceptional service. We don’t just want to sell you something. Instead, we listen carefully to your needs and help you find roofing solutions that work for your home and your budget. 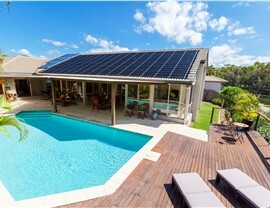 If you don’t know much about solar power, it might seem like a confusing method of powering your home. While there was a time when the homeowner did have to put some work in to keep things going, today’s solar panels are virtually maintenance-free. 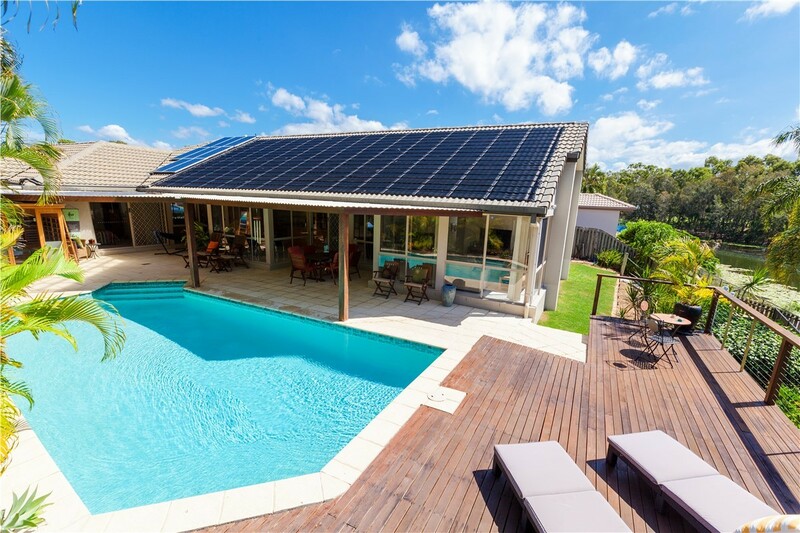 We offer solar solutions from some of the industry’s top brands, and our on-staff energy experts will design a custom system that will significantly reduce your energy bill. If rain is not properly channeled away from your home, damage can occur. 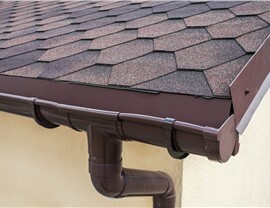 Ensuring your gutters are in good working order is an affordable—yet very important—part of maintaining your Belmont home. 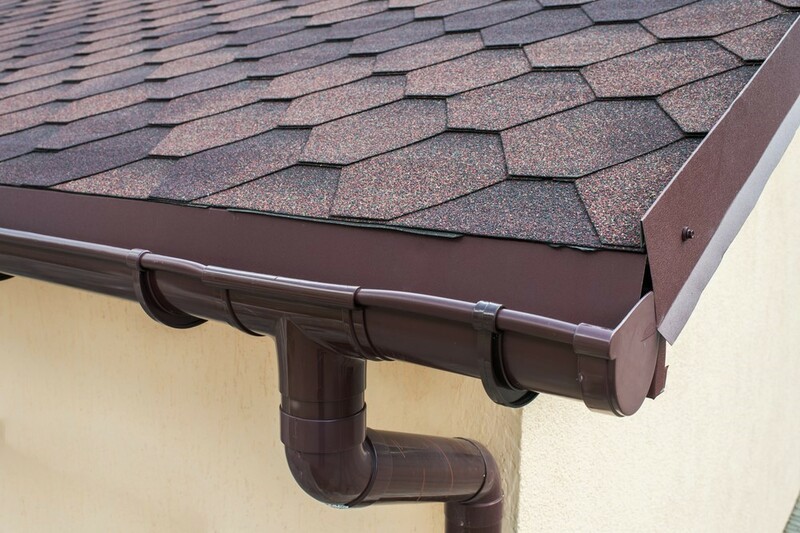 Mr. Roofing installs gutters and gutter guards that make it easy to prevent water damage to your home without the need for constant maintenance. If your basement, crawl space, and attic are not properly insulated then you’re probably paying too much for your heating and cooling bills. Outdated insulation isn’t much better—and could even be a hazard as old insulation is conducive to mold and pest infestations. Mr. Roofing installs top-rated insulation that takes you one step closer to greater energy efficiency in your Belmont home. Skylights are more than a style feature in your home; they also help you save on energy costs by reducing the need to use electric lighting during the day. 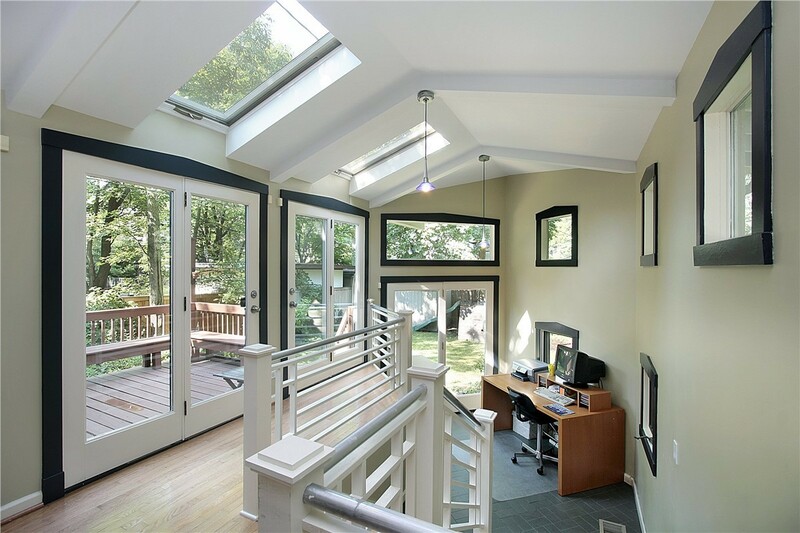 Increased natural light from a skylight installation can liven up a small, dark space and make it feel larger and more inviting. 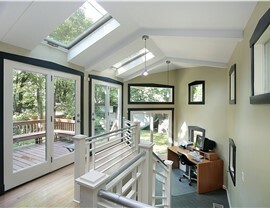 Homeowners who want additional light without sacrificing privacy also find skylights to be a smart choice. Your home is too important to trust to just any contractor. 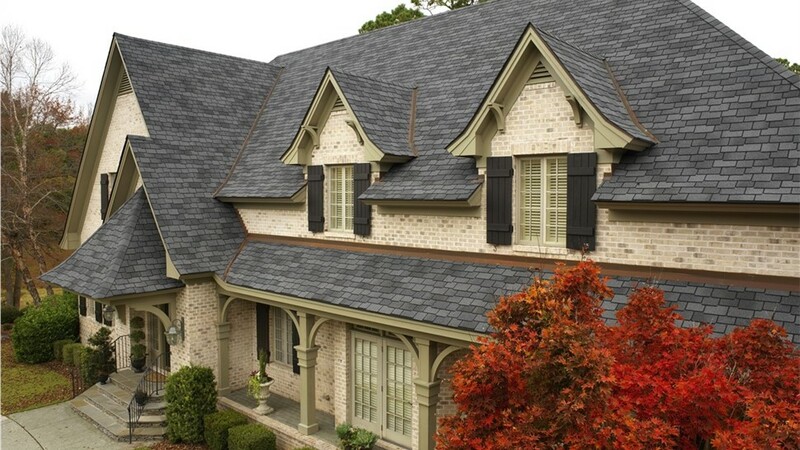 At Mr. Roofing, we’ve spent nearly 30 years proving our commitment to exceptional customer service, and we’ve won numerous industry awards along the way, including multiple years of the Angie’s List “Super Service Award,” “Best of Houzz”, and many others. Call today to learn more, or fill out our online form now to schedule a free, no-obligation quote and consultation.